Celebrating Halloween with toddlers brings a certain element of innocence to the mix. 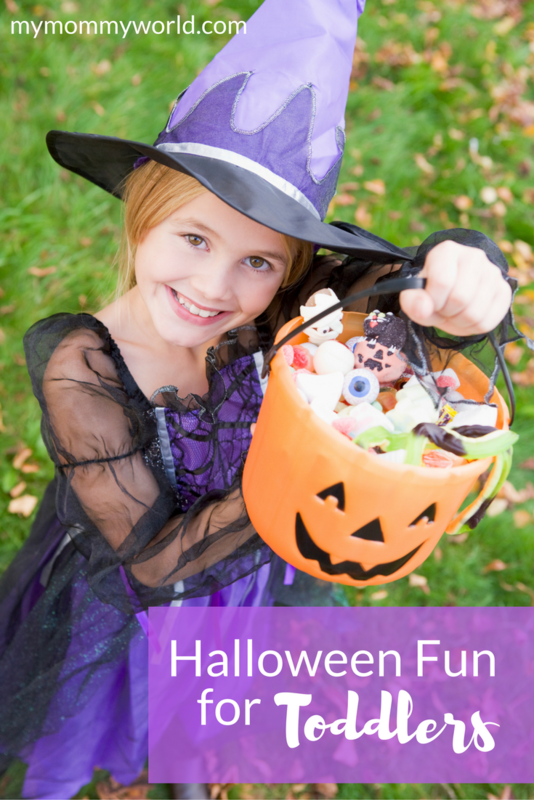 With a toddler, it may not be possible to go out and party like you normally would, and trick or treating can get tiresome for your toddler very quickly. Safety is always an issue with toddlers as they are very naive and can be scared very easily. Here are some top tips to help make Halloween fun for toddlers. By following these tips, you are not only protecting your toddler, but making sure they are able to join in on the Halloween fun as well.